Well, first there was IQ, and then there was EQ. Today, we have another aspect of child development that we, as parents, would do well to address: our children’s animal quotient (AQ). From the apex predators in the wild, the little critters in the fields, and our furry friends at home, all animals have their own important place in the world. 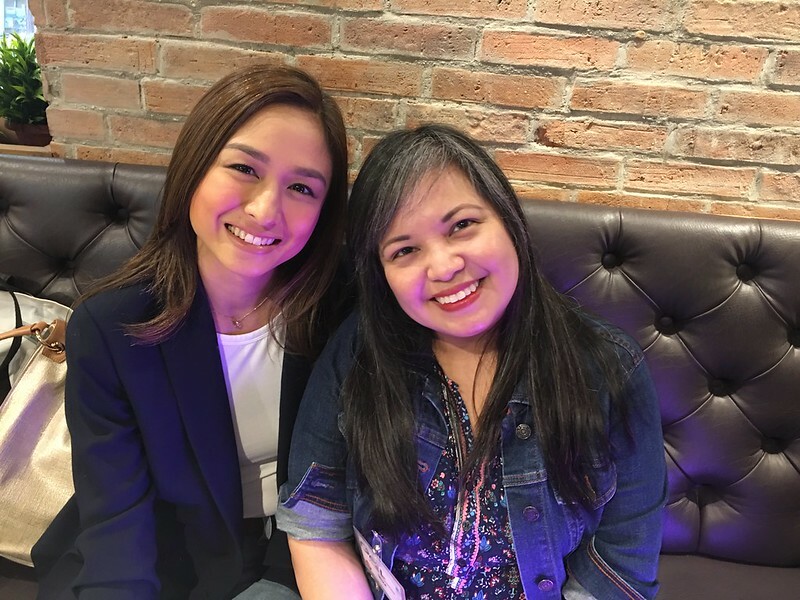 ZooMoo, the new English language-based learning channel on SKYcable, aims to help parents in honing their preschoolers’ AQ, as well as fostering a love for animals and nature. The channel is a product of the collaboration among the world’s foremost wildlife filmmakers, early childhood educationalists and technology developers. Its entertaining and engaging animal-centered programs are designed stimulate and develop kids’ innate emotional connection to the natural world. 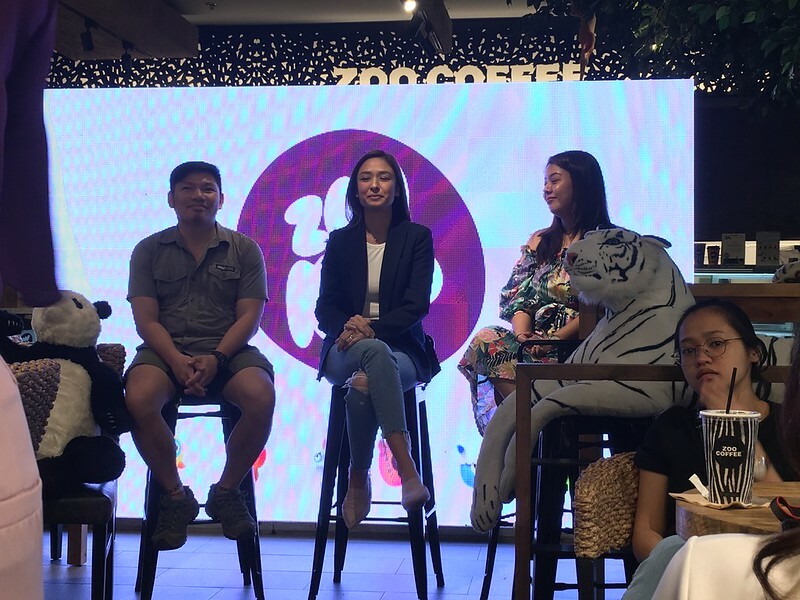 Recently, ZooMoo hosted a panel discussion for parents and guardians at the aptly themed Zoo Coffee. 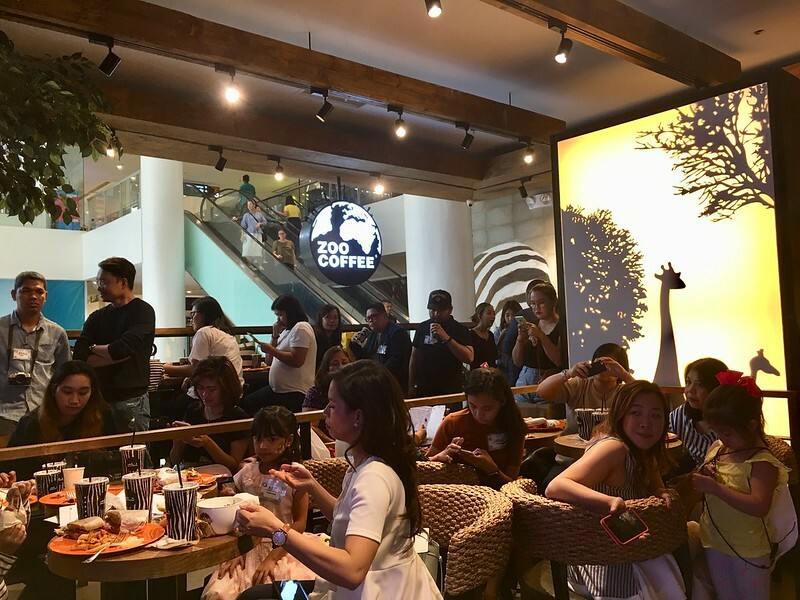 Here, the attendees were able to gain insights on the importance of teaching kids about animals and nature at an early age and how to further integrate technology into their kids’ early education. With the ubiquitous influence of technology, parents do wonder whether access to these gadgets, apps and social media is beneficial or harmful to their kids. The answer is: As with most things, technology is neutral. It can be both good or bad, depending on how you use it. In his line of work, Gregg Yan has seen first-hand how technology helps in animal conservation. For example, conservationists can upload photos of the lieft fin of the whale sharks they encounter on the Wild Hook system which helps them identify individual sharks as patterns of spots are unique to each shark. 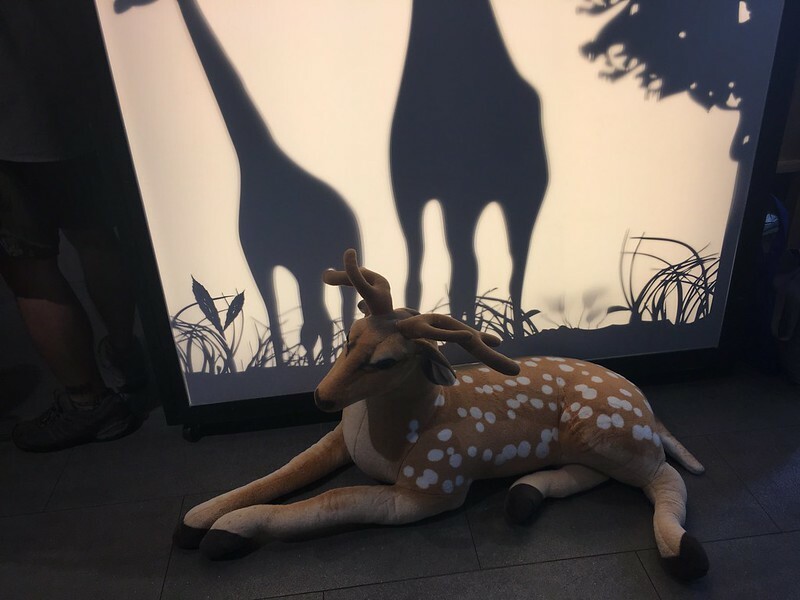 Furthermore, access to animal and nature-related content through digital media has grealty helped in disseminating conservation awareness, even among kids. 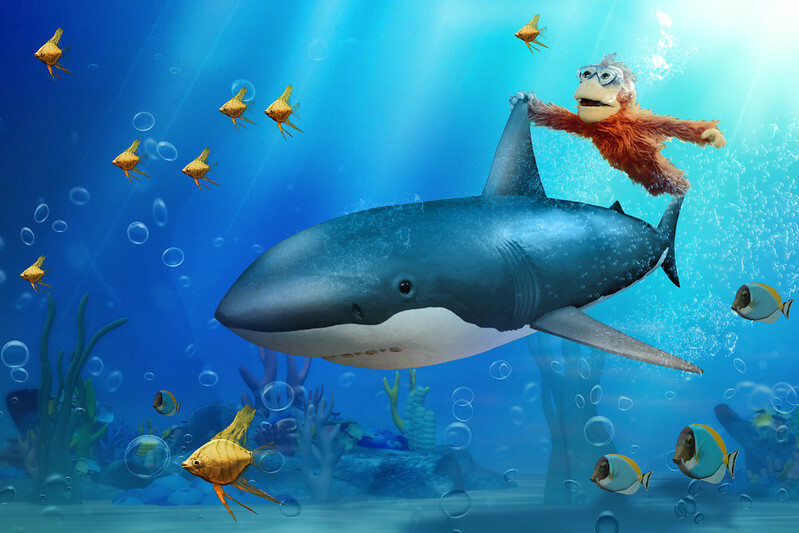 ZooMoo’s programming is comprised of 1,500 self-contained shows that combine spectacular wildlife footage with a range of puppetry, animation and narrative techniques to create a unique viewing and learning experience for a very young audience. Centered around five themes – explore, create, play, puzzle and quiet – ZooMoo’s shows are geared towards helping kids develop appreciation and compassion towards other creatures. Through the ZooMoo App, kids and parents will have a second screen to enjoy ZooMoo’s animal-centric content. 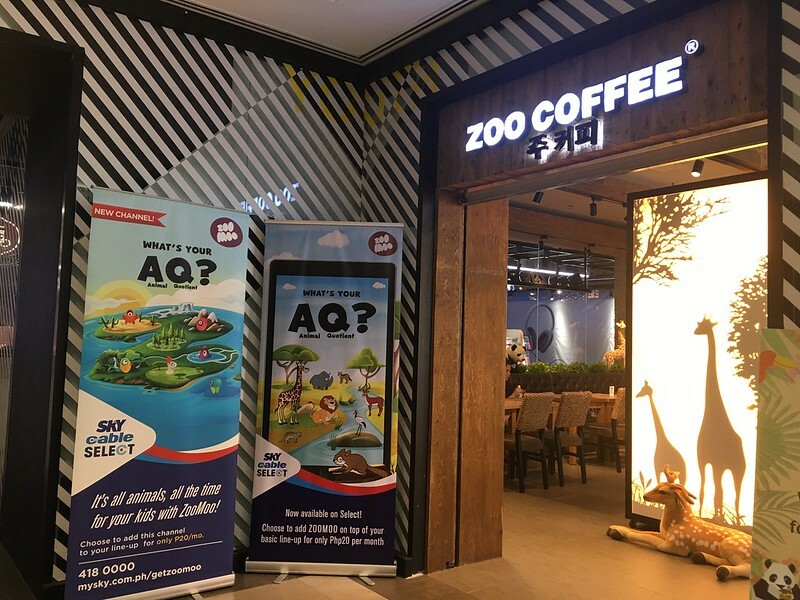 Parents can allow their kids to immerse themselves in the world of ZooMoo through interactive games, music, puzzles and other fun activities. The app’s Parent Page also provides personalized support to parents to aid in their children’s learning. To Kelly Misa-Fernandez, modelling good behavior is key to raising socially and environmentally responsible kids. Recently, for example, her family has started assembling eco-bricks, environmentally friendly bricks made of recycled plastics from home waste. They stuff plastics like wrappers and cellophane tightly into sturdy containers which can later be used in construction while keeping harmful plastics away from the ocean and sea life. Through the talks with the panelists, it is easy to see that conservation awareness is becoming a more important issue for today’s kids. Fortunately, with ZooMoo, parents and kids can get their start in becoming environmentally aware and doing their share to protect nature and animals. ZooMoo ‘s program line up is packaged in an easy to understand format that is fun for both parents and kids. 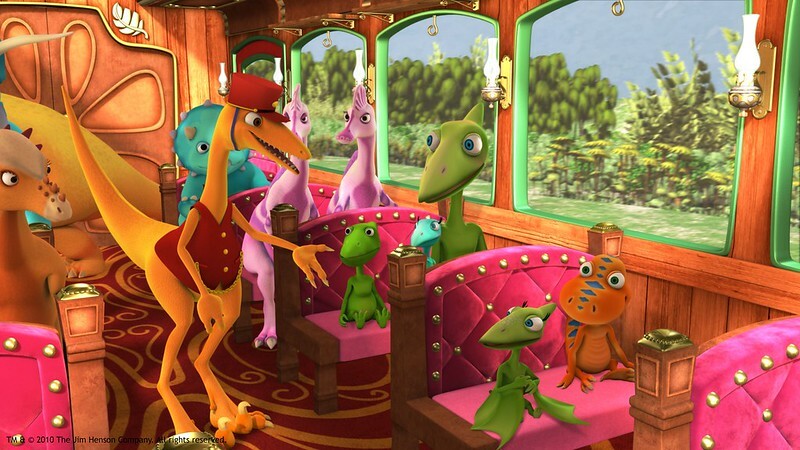 Among ZooMoo’s well-loved shows are Dinosaur Train wherein young Tyrannosaurus Rex Buddy travel across the Land of Dinosaurs with his family and friends), and ZooMoo Wild Friends which take kids on a journey to discover animals and the world around them. 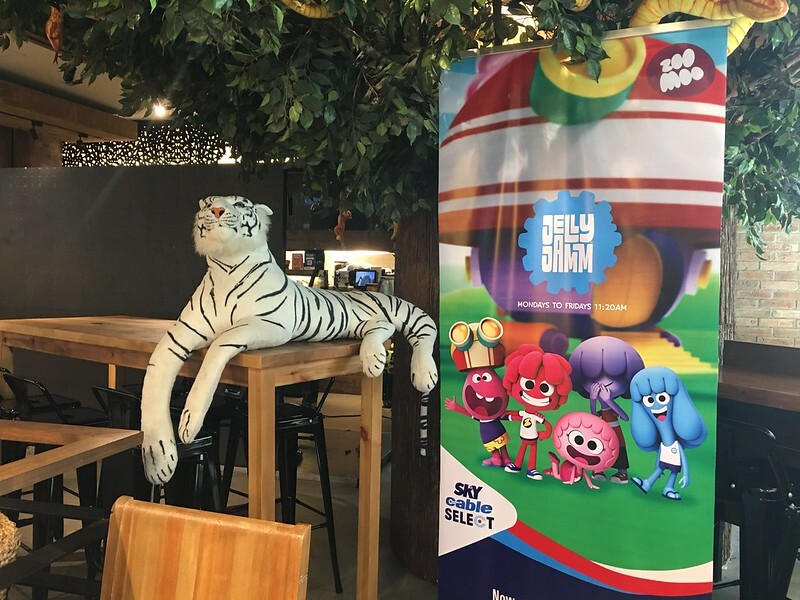 SKYcable subscribers can choose to add zooMoo (channel 120 in Metro Manila, Cavite, Laguna, Bulacan and Lipa) to their channel line-up for only Php20 per month via SKYcable Select. For more details or to subscribe, visit mysky.com.ph or call +63 2 418 0000.